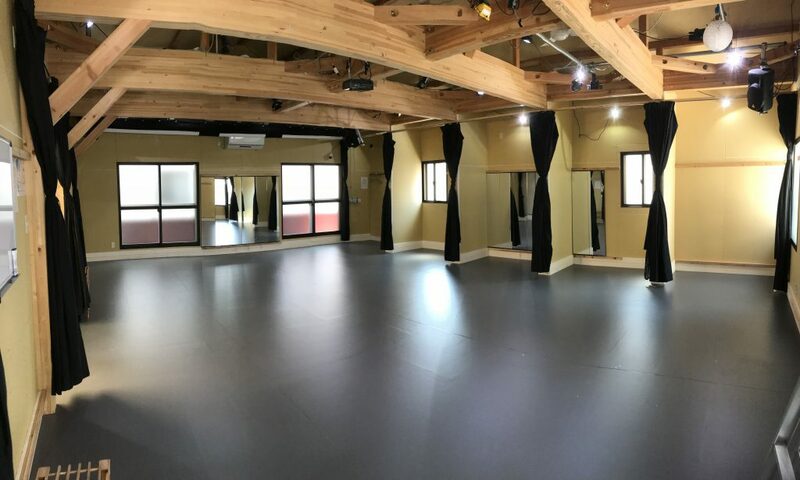 Unlike most rehearsal studios in Japan, Ryogoku Bear has a fully sprung dance floor, so that any sort of athletic movement is possible without the risk of long term injury to the knees and shins that comes with harder floors. 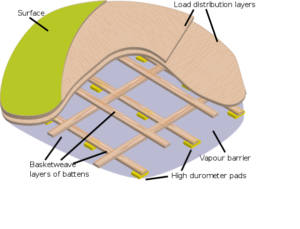 It is then covered with a dance linoleum. 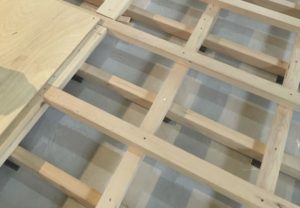 The difference is noticeable just by walking across the floor. 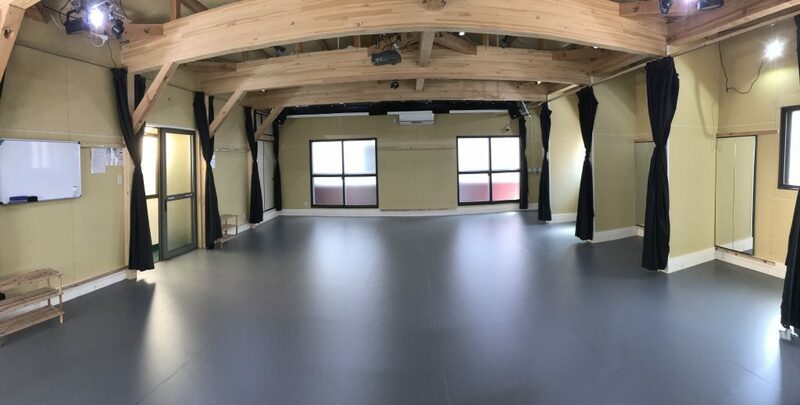 Perfect for theater or dance rehearsals, intimate performances, film shoots, lessons, etc. High Speed WiFi available on Site! In order to keep the costs as low as possible, Ryogoku Bear is set up to be used without the need of on site management by issuing digital keys that can be used only during the period that is booked. 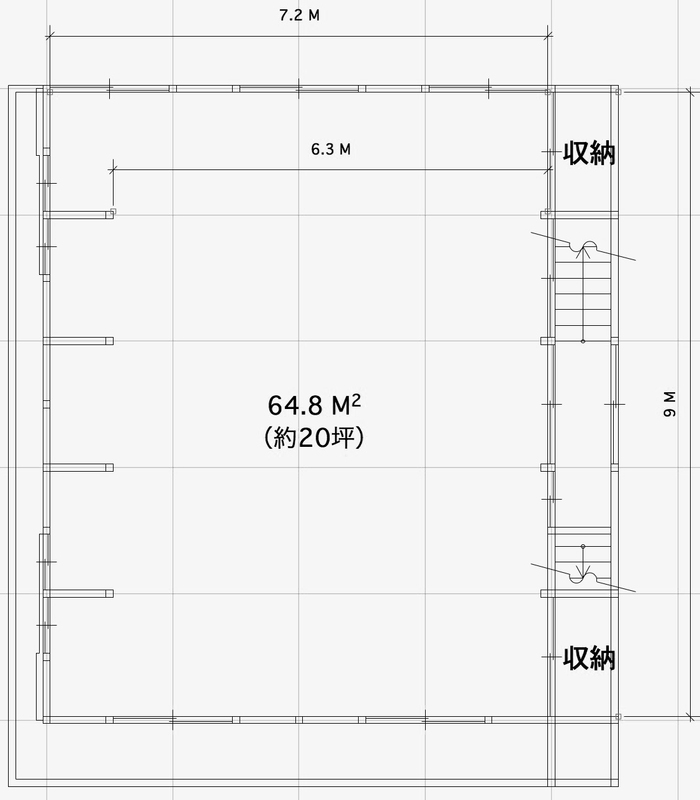 This requires the person booking the space to go through an orientation, review the process of using the digital keys, how to use the space and its equipment, and sign a contract for use. For full details download the terms of service below.